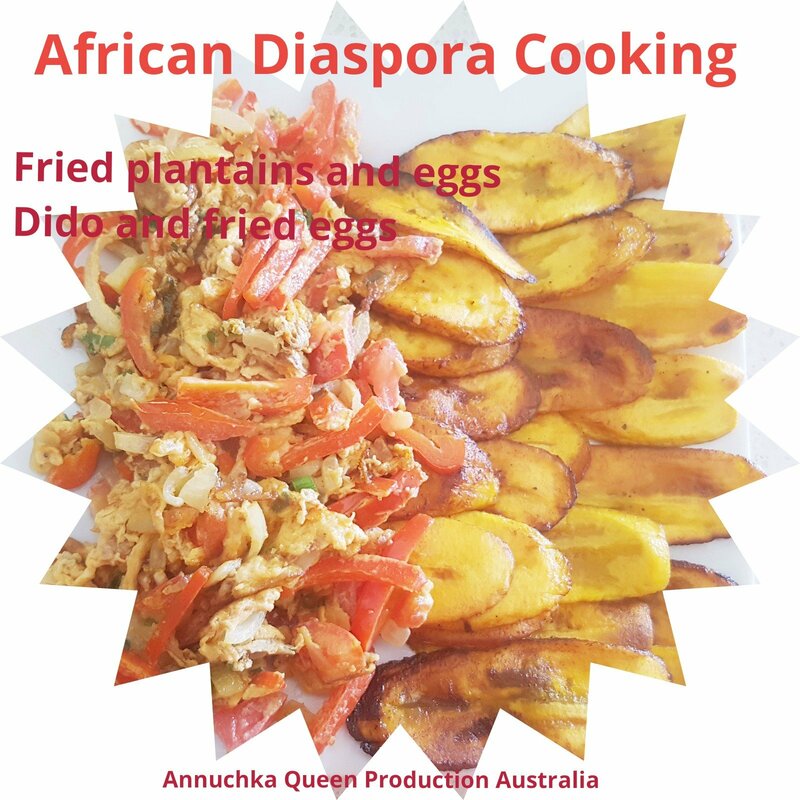 Cameroonians have different breakfast recipes. 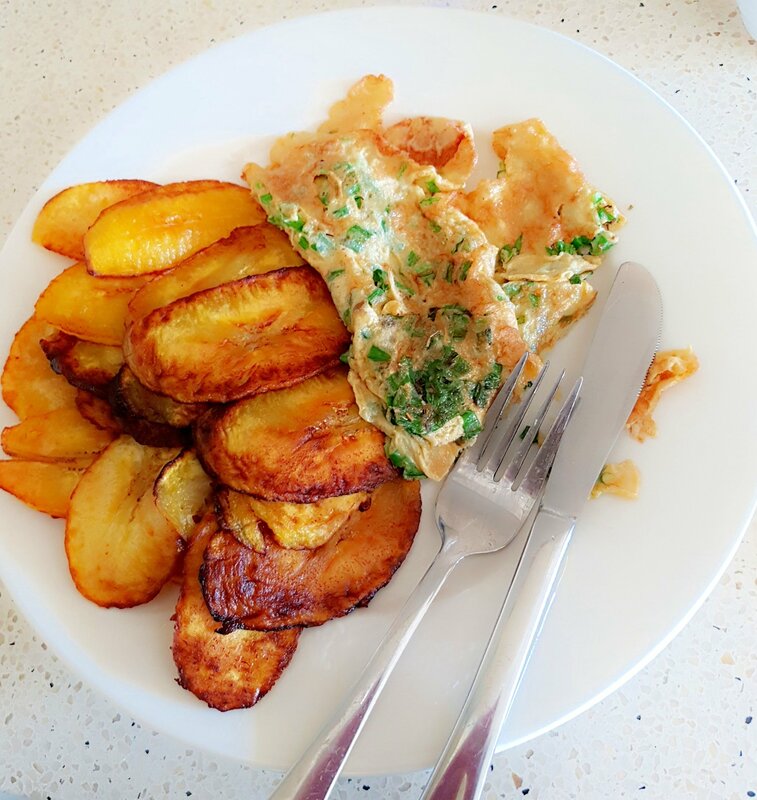 Fried plantains and eggs are just one of them. Cameroonians sometimes fry their eggs with vegetables like; leeks, capsicums and onions. These looks and taste so delicious and kids are always in awe when this is on the table. The varieties of vegetables gives this recipe a certain level of fluffiness, thats the consistency i am looking for. You can enjoy this with a cup of coffee or tea and milk . Kids will love it with some hot chocolate. A wholesome way to kick off your day with a healthy breakfast.